Does Bob Dylan deserve a Nobel prize? On Thursday of last week (13 October) it was announced that Bob Dylan had won the 2016 Nobel prize for literature. It should be obvious to anyone who has read my posts on Bob Dylan, of which there have been many, that I am fully in agreement with his receiving this accolade. As I have stated several times, to me Bob Dylan is a poet, but someone who has chosen to set his poems to music. Not all of his songs can be considered poetry, but I would argue that many of them can be, and there is little doubt that he brought a level of literary craftsmanship to writing song lyrics which had not existed before. That the best songwriters are creating poetry is, for me, a matter of little dispute. At the top of this list sits Bob Dylan, but he is not the only one. Other names which spring to mind are Leonard Cohen, Paul Simon and Joni Mitchell. As the Nobel prize cannot be awarded posthumously, the Nobel committee better get a move on if it’s going to award any of these three the same honour that it has just bestowed on Dylan. On Thursday of last week (13 October) it was announced that Bob Dylan had won the 2016 Nobel prize for literature. As four examples of Dylan’s genius for writing songs which are poetry, here are “It’s Alright Ma (I’m Only Bleeding)” from 1965 (which appears on the album Bringing it All Back Home), “The ballad of Frankie Lee and Judas Priest” from 1967 (which appears on his album John Wesley Harding), “Tangled Up in Blue” from 1974 (which appears on the album Blood on the Tracks) and “Not Dark Yet” from 1997 (which appears on on the album Time Out of Mind). Do you think Bob Dylan is deserving of the Nobel prize in literature, or is songwriting a lesser form of literature than poetry? Which are your favourite Dylan lyrics? Today I thought I would share this wonderful poem by Walt Whitman, “O me! O life”. It is in his collection of poems Leaves of Grass, a volume that was first published in 1855 and included just twelve poems. 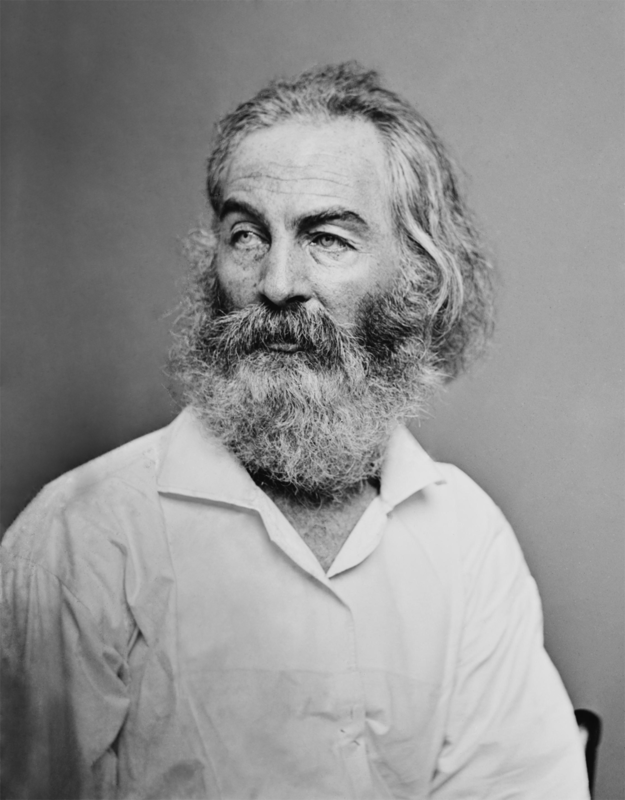 But, Whitman revised and added poems to this volume throughout his life, so the final version of the collection, published in 1892, the year of his death, is very different from the first edition with over 400 poems! Walt Whitman (1819-1892) was an American poet, whose main collection of poetry is “Leaves of Grass”. This poem, “O me! O life!” appears in that collection. I have blogged previously about a Walt Whitman poem, namely “O Captain! My Captain!”, a poem about Abraham Lincoln. This poem , “O me! O life!” is much shorter, and more direct. In the inspirational movie Dead Poets Society, Robin Williams’ character uses this poem to explain to his students why the human race reads and writes poetry. Which is your favourite Walt Whitman poem? The poem “Invictus”, written by William Ernest Henley, first came to my attention through the movie of the same name. The movie, made in 2009, is about South Africa’s attempt to win the 1995 Rugby World Cup, shortly after Nelson Mandela had become President. Rugby had always been seen as an Afrikaaner game in South Africa, so much so that the majority South African blacks would often support the opposition rather than support what they saw as a game played almost exclusively by their white racist masters. 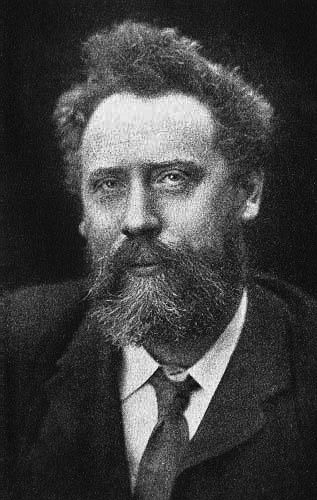 William Ernest Henley (1849-1903) wrote Invictus in 1875, it was published in 1888. Mandela sees an opportunity to unite South Africa by embracing this white-dominated sport, and show his willingness to let the past be the past. In the movie, Mandela is played by Morgan Freeman, and the Springboks’ captain François Pienaar is played by Matt Damon. If you haven’t see the film, then I highly recommend it. The poem was used by Mandela to boost his spirits during his long incarceration in prison on Robben Island, and he shares it with Pienaar in the hope of inspiring the Springboks to victory. Here is the poem in its entirety. The best known lines in the poem are the last two lines. Recently they have cropped up in a TV commercial for the Irish stout Guinness. The commercial features a group of men in Brazzaville in the Congo who belong to “La Sape”, which stands for Société des Ambianceurs et des Personnes Élégantes (Society for the Advancement of Elegant People). A member of this Society is known as a “sapeur”. I was chatting to a friend recently who was thinking of visiting Swansea, and they asked what there was to see in the area. As well as the outstanding beauty of the Gower Peninsula, which is just to the west of Swansea, one thing to see in Swansea are things relating to one of one of city’s most famous sons, Dylan Thomas. There is his childhood home and school, as well as a museum with lots of information about him. About 45 km further west is the small village of Laurghane (or Talacharn to give it its proper Welsh name), where Thomas lived and wrote for much of his adult life. Dylan Thomas was born in Swansea in 1914, and is considered one of the finest English language poets of his generation. He is probably the best known anglo-Welsh poet, gaining considerable fame in the United States. He died an alcoholic in 1953, shortly after his 39th birthday, drinking himself to death in the Chelsea Hotel in New York City, dying on the 9th of November. 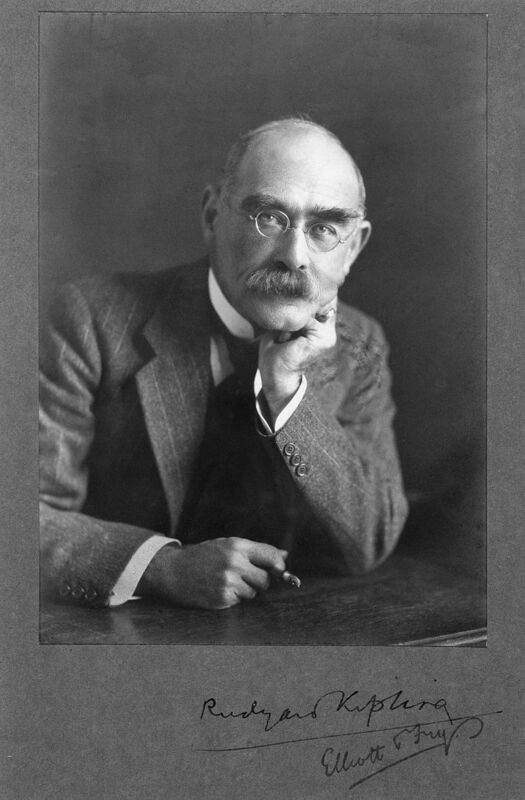 In addition to poetry, Thomas wrote short stories, including “A Child’s Christmas in Wales”, and his most famous short story, “Portrait of the Artist as a Young Dog”. But possibly his most famous piece of work is “Under Milk Wood”, a radio play which he completed shortly before his death. It was first broadcast in January 1954, with Richard Burton playing the role of the narrator. In 1972 a film version of the play was made, where Burton reprised his role as the narrator, the film also starred Elizabeth Taylor (Burton’s then wife) and Peter O’Toole. The opening lines of “Under Milk Wood” illustrate beautifully Thomas’ genius with words, their rhythm and sound. dumbfound town are sleeping now. Cormorant and the Star of Wales tilt and ride. neddying among the smuggeries or babies. and dew doffed; tumbling by the Sailors Arms. in the slow deep salt and silent black, bandaged night. Only you can see, in the blinded bedrooms, the coms. yellowing dickybird-watching pictures of the dead. best cabin of Schooner House dreams of….. 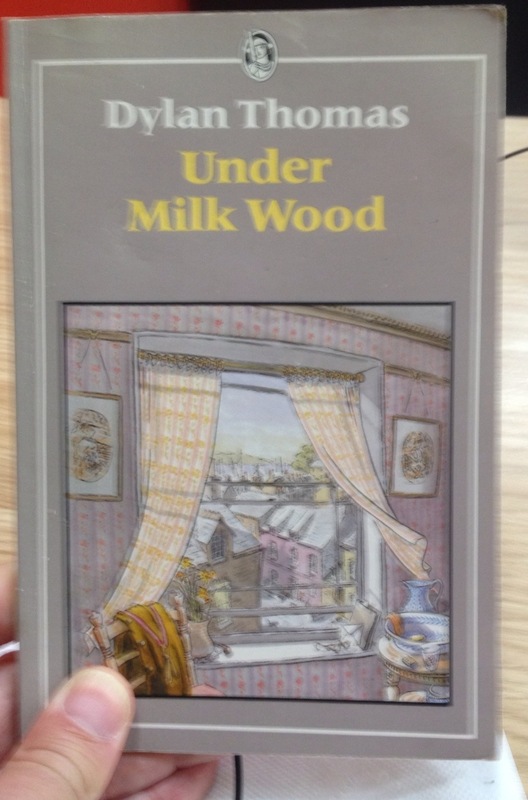 The rather blurry photograph above is me holding my own copy of “Under Milk Wood”. If you haven’t read it then I highly recommend it. Which is your favourite work by Dylan Thomas?